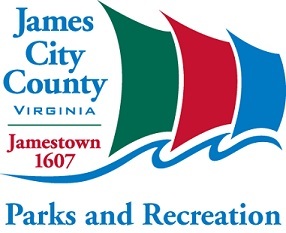 Welcome to the James City County Parks and Recreation national background screening platform. Please enter your information in the fields below to gain access and begin this application process. Thank you.